The best answer for Office-Based Anesthesia care. Our company was created to bring the safest and most effective option for Monitored Anesthesia Care in to doctors' offices. This type of IV sedation fits many types of surgical specialties from ear, nose & throat (ENT), urology, and gynecology to cosmetic surgery, dentistry and many more. We help doctors offer better access to care for their patients at a much lower cost. The cost for the same procedure in a hospital operating room averages 4x greater for the same surgery. Enjoy the convenience of your doctor’s office suite in addition to familiar staff. The overall procedural time and post-operation recovery is much less with our Monitored Anesthesia Care solutions. Ask your doctor if you qualify. Have a happier procedure room. Each of our CRNAs have over five years of experience keeping patients safe and comfortable during their procedure. 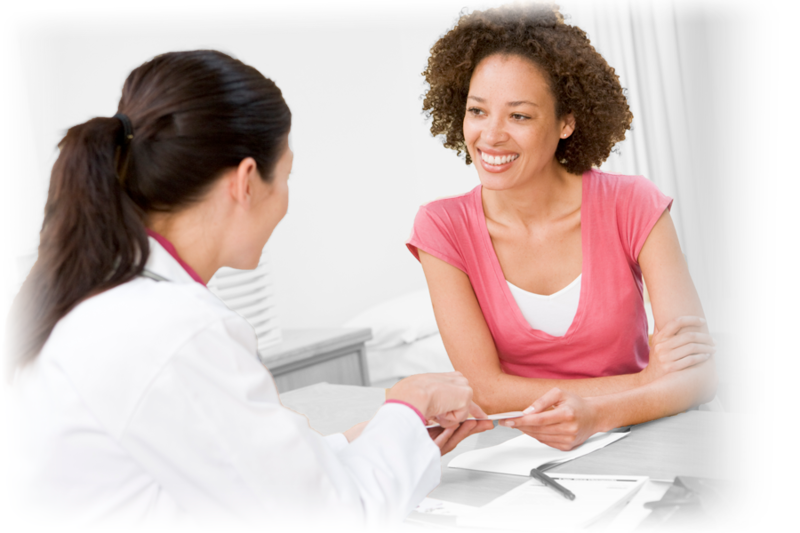 Our solutions help improve your scheduling efficiencies and increase patient satisfaction. Better time management over the minor surgeries really make a difference for everyone. Contact us to see if your office and insurance plans make this a great option for your team. Our anesthesia solutions help raise the patient satisfaction and physician efficiencies to new heights.